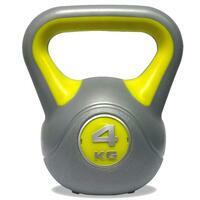 The DKN 3kg (6.6lbs) vinyl kettlebell is great for toning the muscles and gaining more strength. It has an ergo designed comfort handle for a perfect grip and an anti-slip base for added safety. 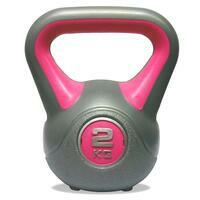 The kettlebell is equipped with a vinyl coating to protect your floor and reduce noise if you drop it. It comes with a fully detailed workout chart. 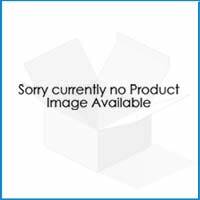 Leave a star rating or review of the DKN 3kg Vinyl Kettlebell below to help other customers looking to buy DKN Kettlebells.